Facing the rising sun and overlooking the valley, this room is large enough to accommodate a 6ft by 6ft 6” Sleigh bed carved from mahogany wood. Guests have said it would be difficult to find a more comfortable bed. 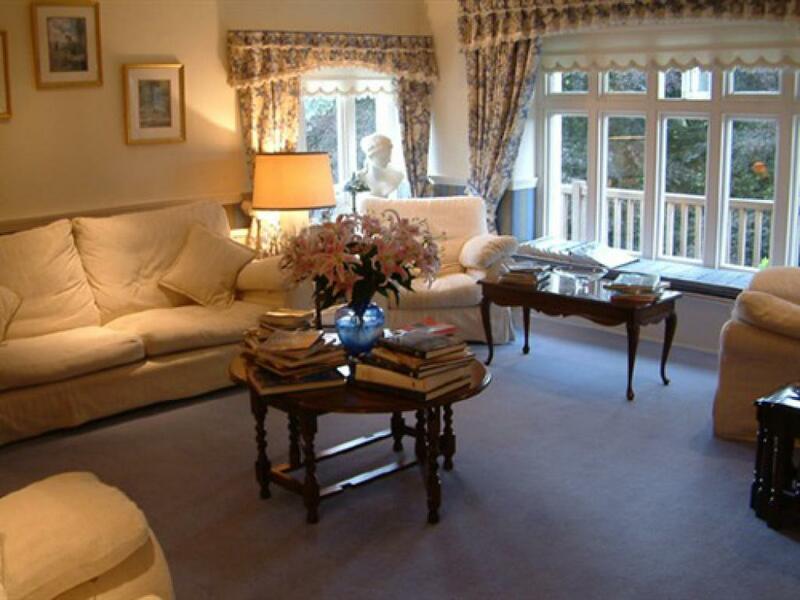 This is complemented by beautiful mahogany wood furniture, armchairs and cream and burgundy furnishings. 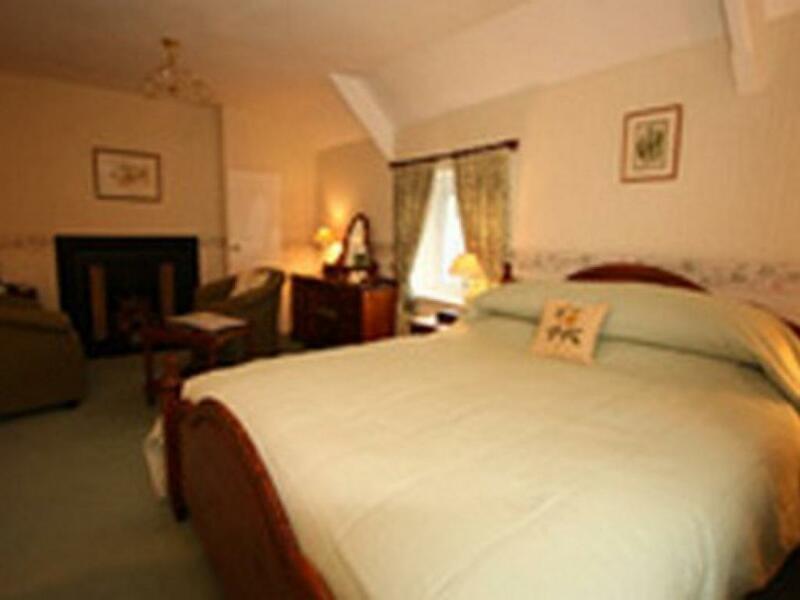 The bathroom is home to a large Victorian ball and claw foot bath with mixer taps and shower attachment. 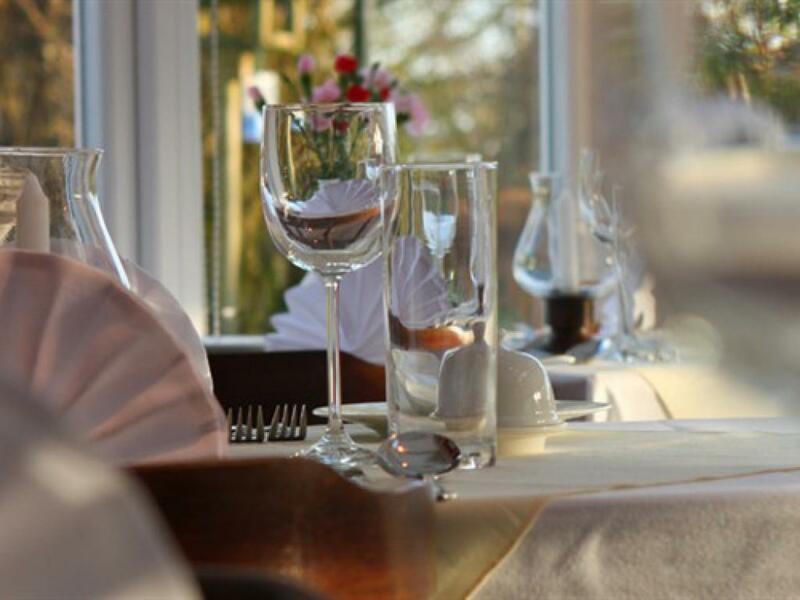 This light and airy room probably has the best views, with a double aspect overlooking both the valley and the river and, for this reason, is a favourite with many guests. 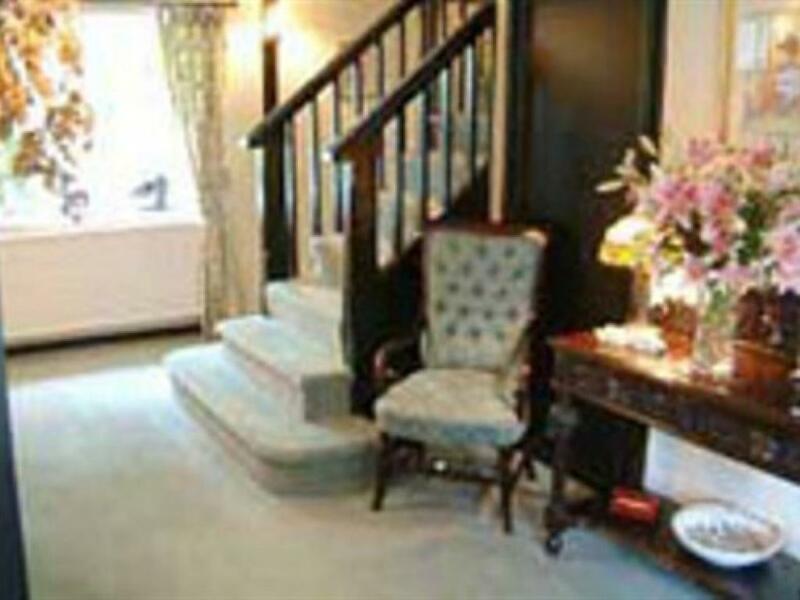 There is an original Victorian fireplace and the furniture is of mahogany wood with a comfortable and spacious five foot bed, armchairs and green and cream furnishings. 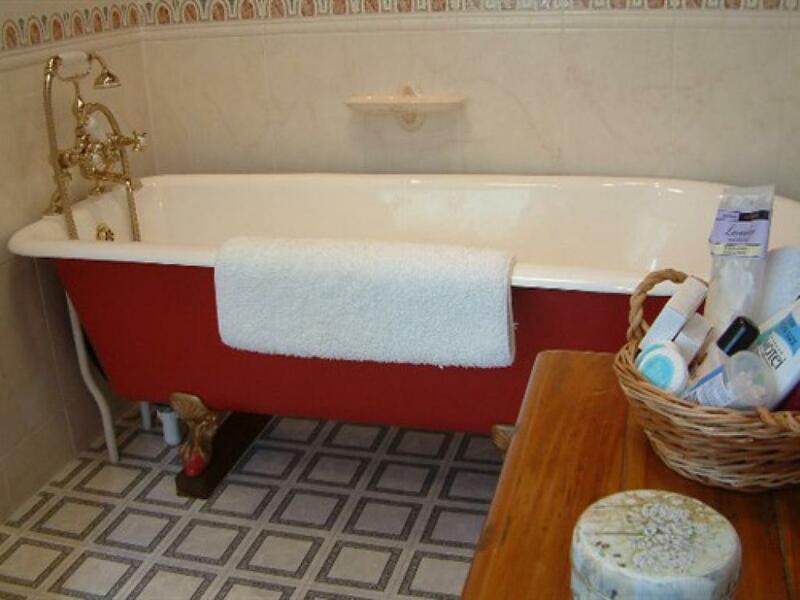 The bathroom has a Victorian ball and claw foot bath with mixer taps and shower attachment. 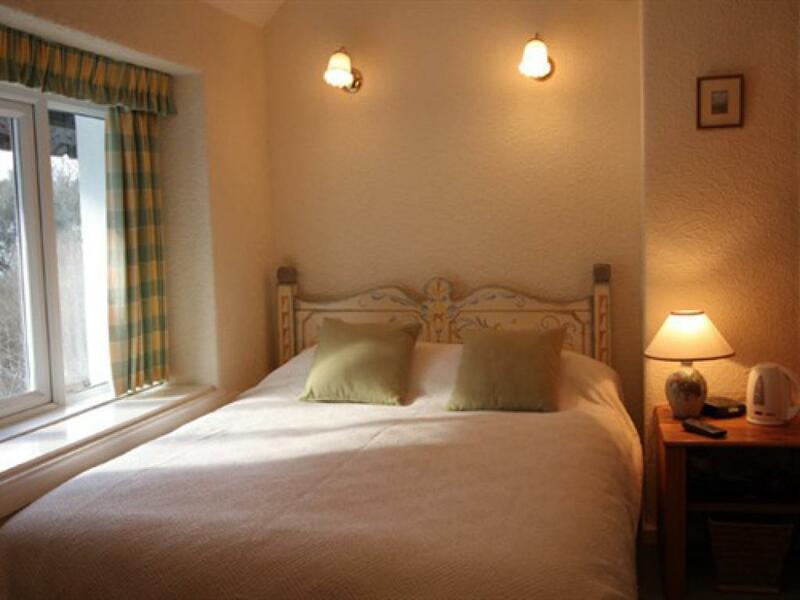 This double room faces west towards the setting sun and has a double bed with pine furniture and cream & green furnishings. 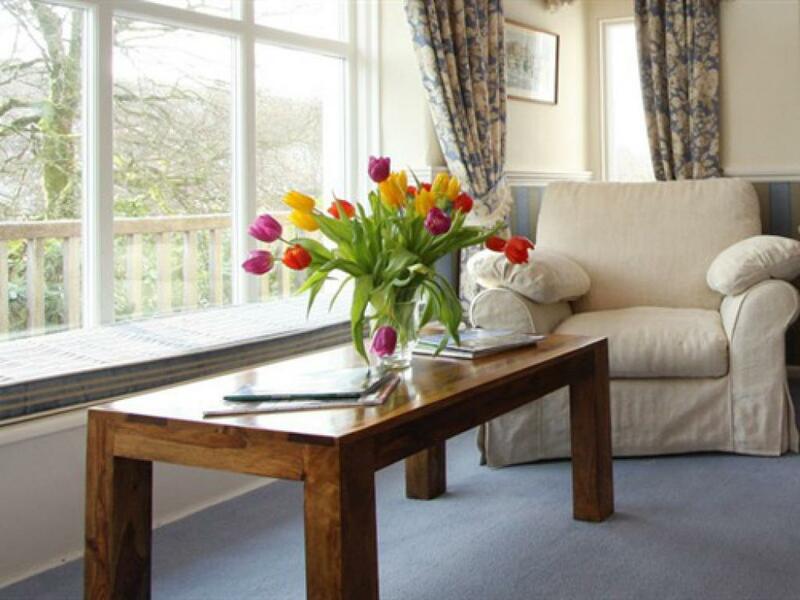 A sitting room to the side contains a substantial sofa (extending to a further double bed if required) with TV and tea & coffee facilities. The bathroom has a bath with mixer taps and shower attachment. 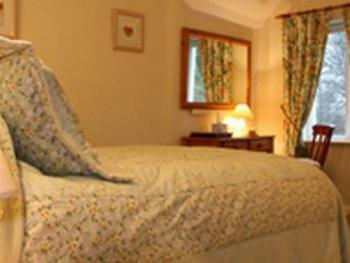 Wagtail is let as a double, twin or triple room. This is the only bedroom on the ground floor. 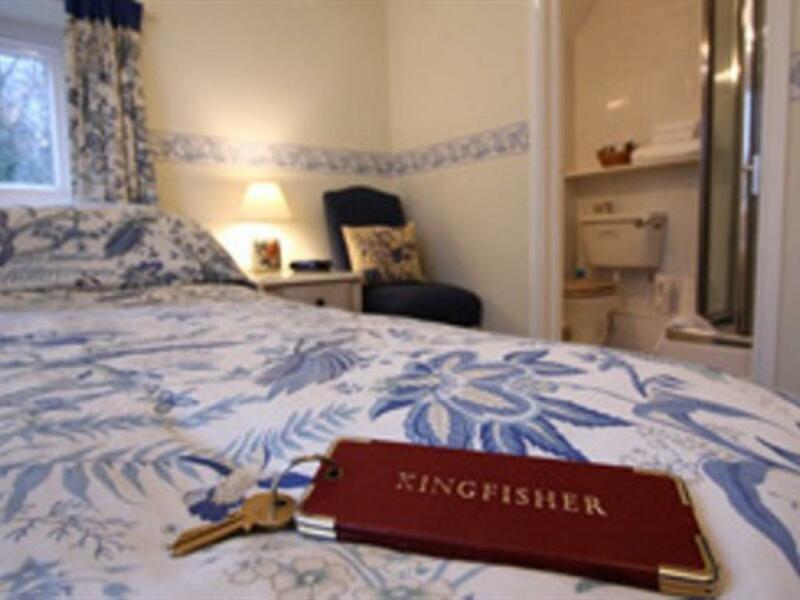 Furnished in oak, Dipper has a very comfortable double bed with a separate sitting area with chairs, bookcase, TV and tea/coffee making facilities. 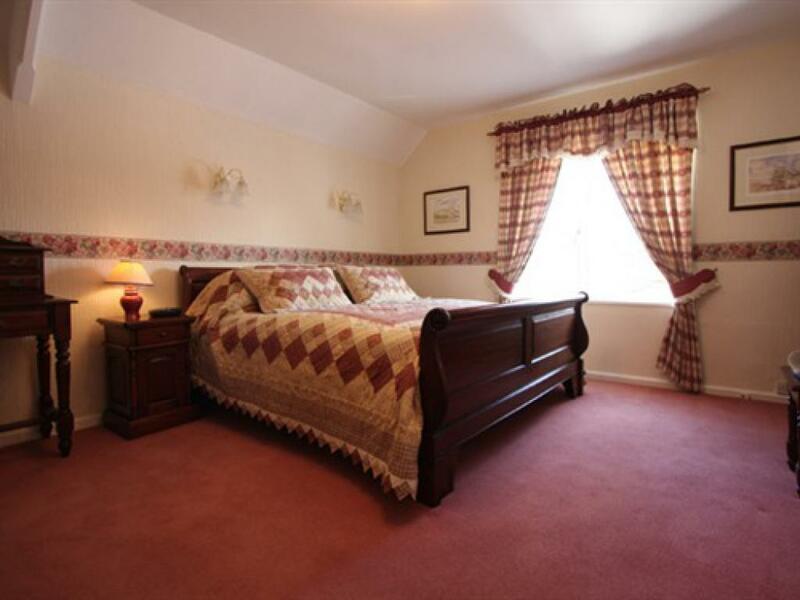 The room is part of the original house with thick granite walls. 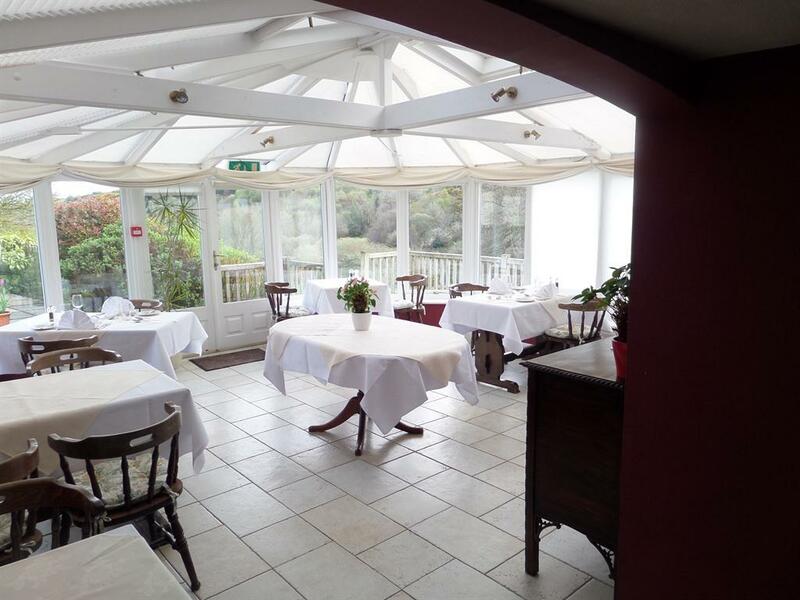 There is also a small, private, conservatory sitting area overlooking a small garden (and catching the afternoon and evening sun. 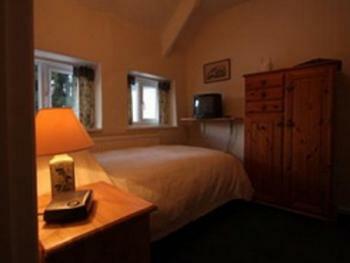 Dipper is let as a double room. This charming double room overlooks the river and is full of afternoon sunshine. 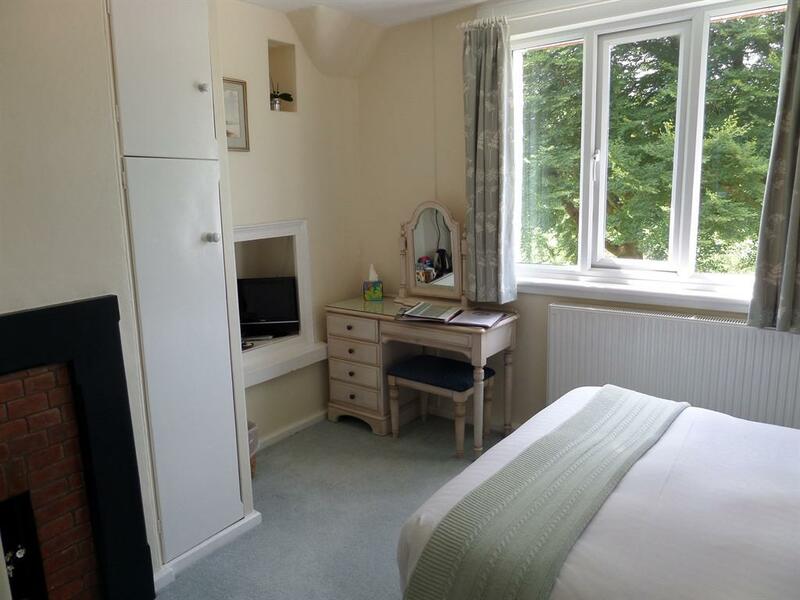 The furnishings are of blue and cream with pale wood dressing table and chairs. The fully tiled bathroom is equipped with a new power shower. 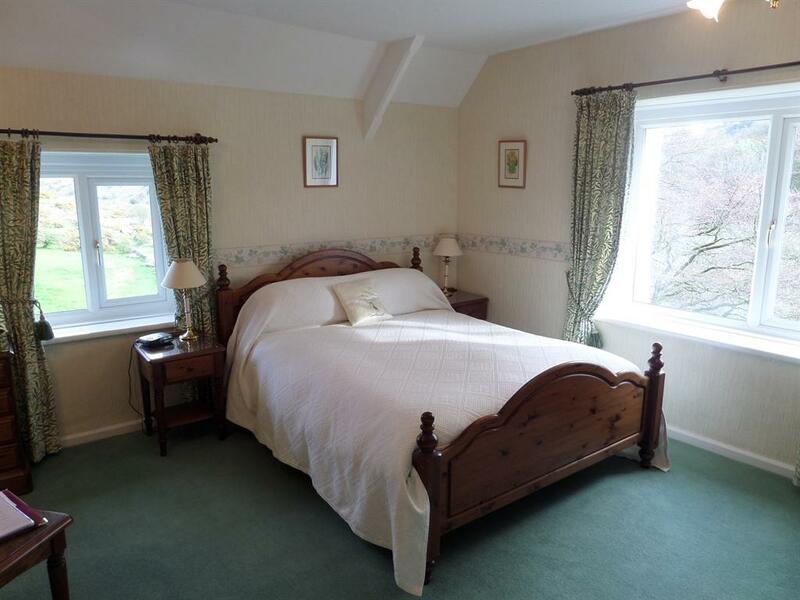 This room, which faces due south over the river, is aptly named from the birds nesting under the eaves outside the window. It is a small cottage-style room with green and yellow furnishings. There is a double bed next to the window, armchairs and pine furniture. The bathroom is fitted with a power shower. House Martin is let as a single room. 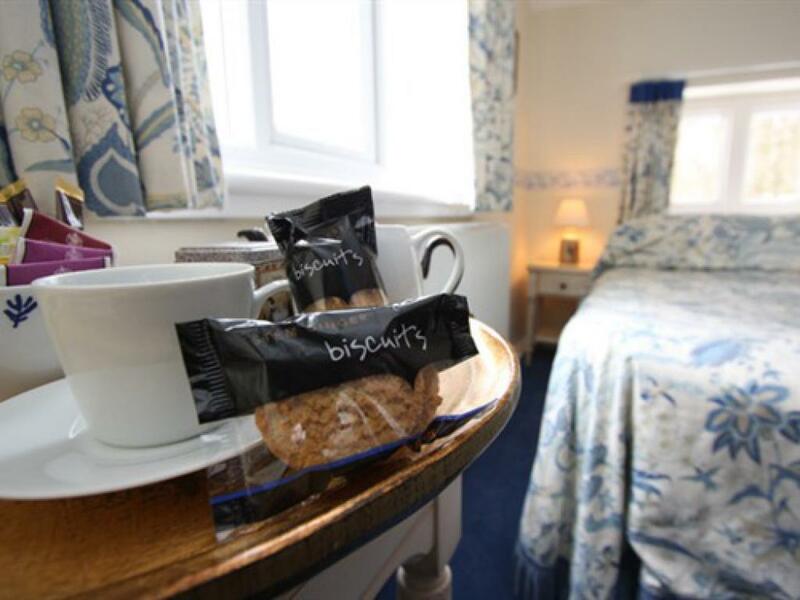 This sweet room, tucked under the eaves with two cottage-style windows, is furnished with a single bed, armchair and pine wardrobe unit. Facing west and catching the last rays of the setting sun, it is decorated in blue and cream. The bathroom contains a power shower. 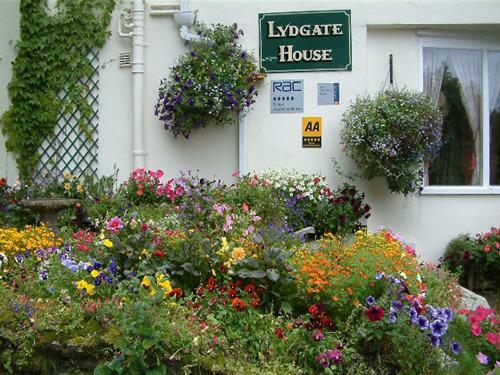 Lydgate House is perfectly situated to enjoy all that Dartmoor has to offer. Lydgate House in Dartmoor offers Peace and quiet, spectacular Dartmoor views, delicious home cooking using the best local produce, warmly cossetting bedrooms, romantic breaks, walking, fishing, dog-friendly, in a relaxed, tranquil and secluded setting. 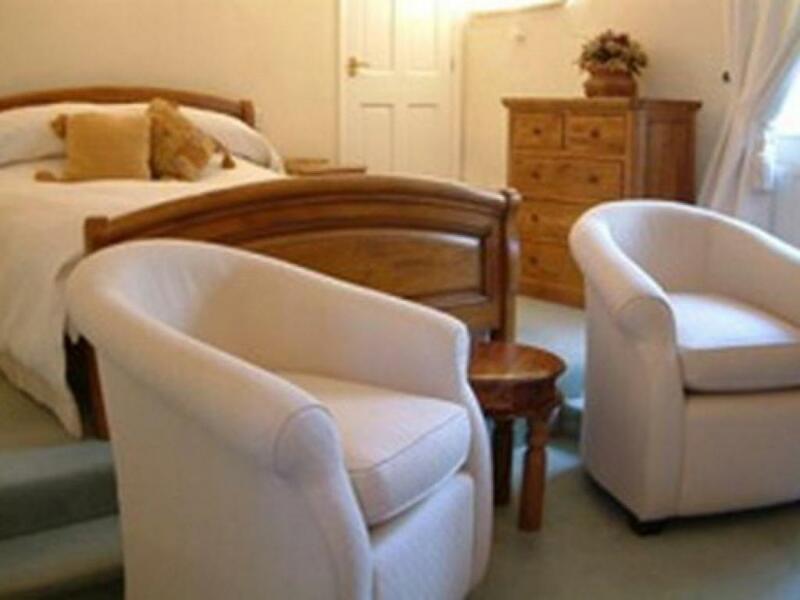 This lovely Country House Hotel offers splendid bed & breakfast accommodation. 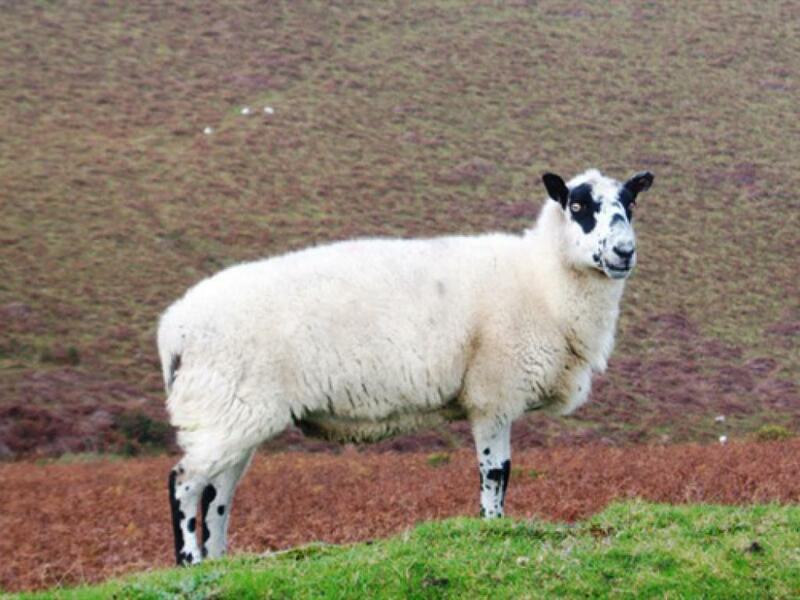 The ideal break for those wishing to get away from it all within the beautiful surroundings of Dartmoor Devon. 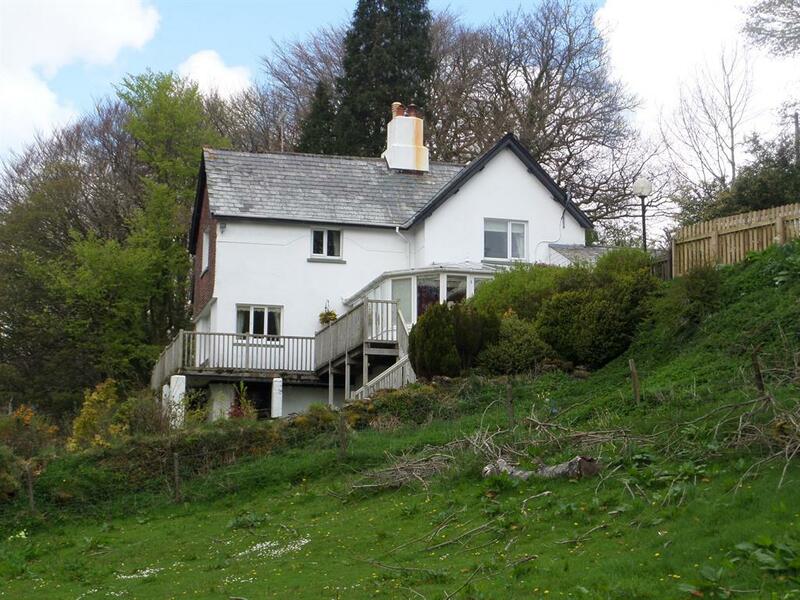 A stroll down the pretty lane from Lydgate House brings our guests to the small but beautiful village of Postbridge with its famous Clapper Bridge that straddles the East Dart River. 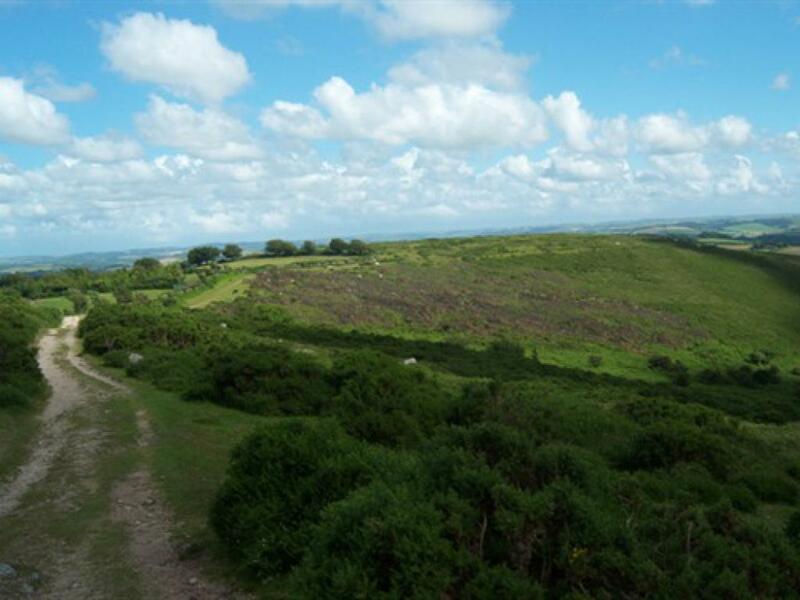 This is the very heart of Dartmoor with its stunning scenery and ancient history, this is the place to free the mind of the stresses of modern day life. 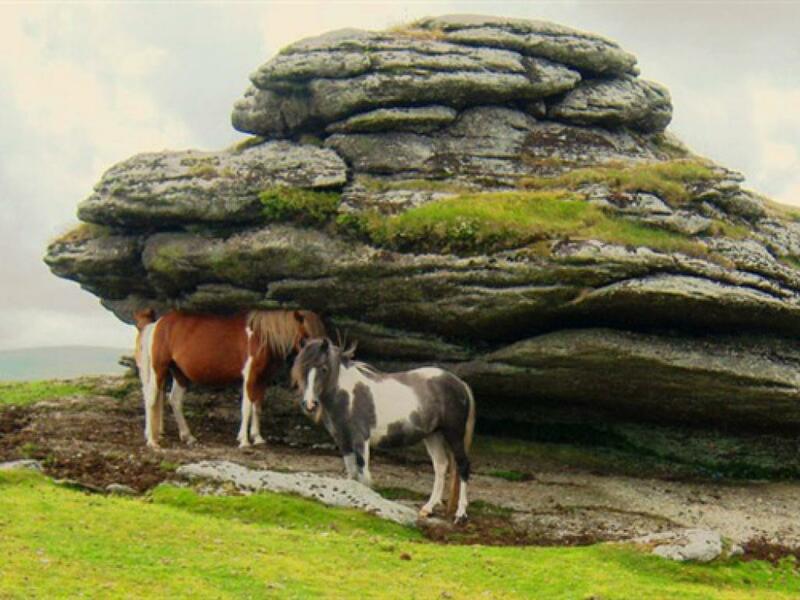 Stroll, Ramble, Hike, Bike, Bird Watch, Fish, see the Dartmoor Ponies, ride a horse over the moors, Climb a Tor, you choose and we’ll organize it for you. 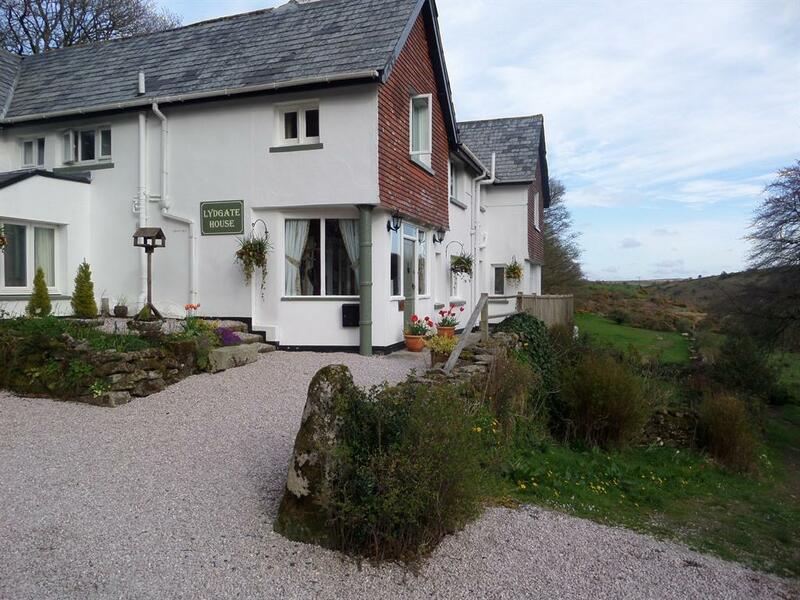 Lydgate House lies in the very heart of 368 square miles of Dartmoor National Park. This late Victorian Country House, reached by a private lane, is set in its own 36 acres overlooking the East Dart river and valley, offering perfect peace and quiet with direct access onto the moor. Lydgate House faces south with stunning views across both valley and moorland and is privately owned and run by Stephen & Karen Horn, who aim to provide the very best in personal service. Head northeast on Plymouth Rd/A386 toward West Ave, At the roundabout, take the 2nd exit onto Abbey Pl/A386, At the roundabout, take the 1st exit onto Dolvin Rd/A386, Continue to follow A386, Go through 1 roundabout, Turn right onto Mount Tavy Rd/B3357, Continue to follow B3357, Turn left onto B3212, Turn right. 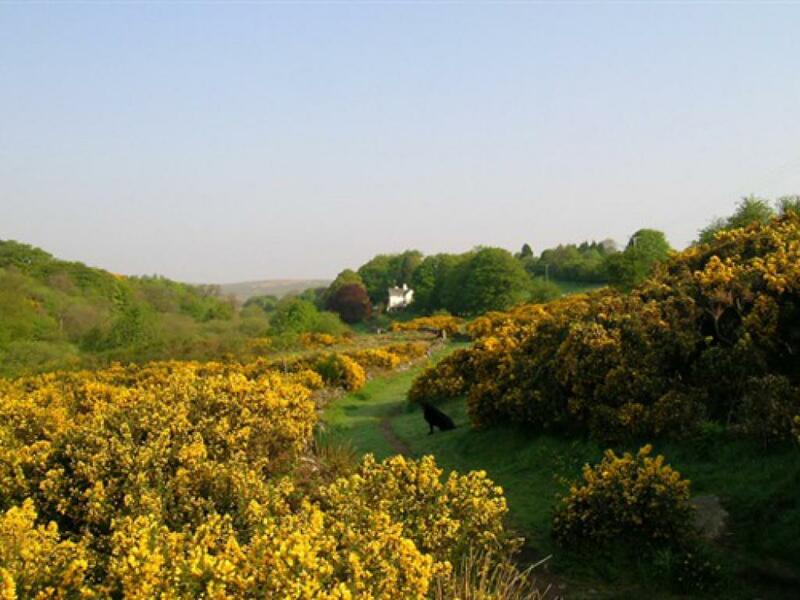 Head west on Bakers Hill/B3212 toward Westwood Ln, Continue to follow B3212, Slight right onto Farrant's Hill, Continue onto Six Mile Hill, Turn left at Briton St Ln, Continue straight onto Steps Bridge, Turn left toward Cross St, Turn right onto Cross St, Continue onto New St/B3212, Continue to follow B3212, Turn left.